"Caring in Your Time of Sorrow"
We are here to help and guide you through this difficult time. Our business is locally owned and community focused and we treat everyone the same, with care and understanding. 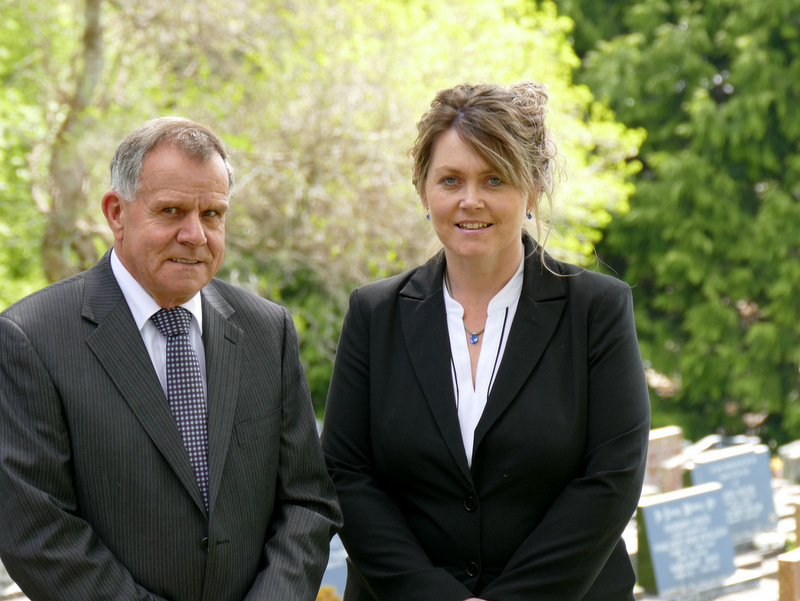 We can help you from the moment of a bereavement through to the final service. You can come to us for advice and guidance in your decision-making, and you can trust us with all the necessary arrangements. We will listen to you and transform your ideas into reality to create a meaningful and reflecting service of farewell for your loved one. Our role is not to tell grieving families what to do, we are here to advise and carry out their wishes, the choices made are the families choices not ours as funeral directors.